One of my favourite things about living in Sydney is the subtle change in seasons. Autumn here is beautifully mild and most days you’d be forgiven in thinking summer had extended her sweet sun-drenched stay. 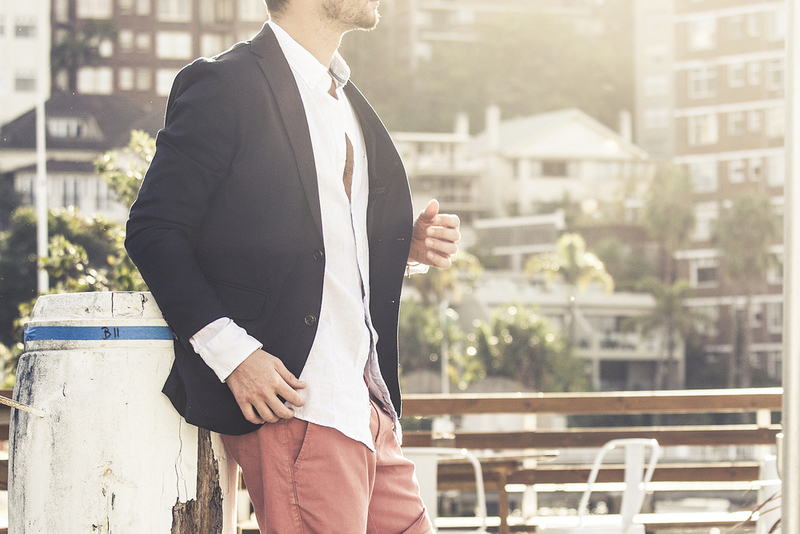 On these warm afternoons in our harbourside city I reach for layers of linen, a blazer and chino shorts; relaxed tailoring at it’s finest. New range Tommy Hilfiger has the gents covered in the dapper department, bringing nautical praise to autumn days.